Our Tool and Gage Manufacturing Department is capable of producing fixtures and gages to tolerances of +/- .0002. Quality Engineering’s Design Department is capable of producing high quality, cost effective, tool designs to satisfy all your tooling needs. 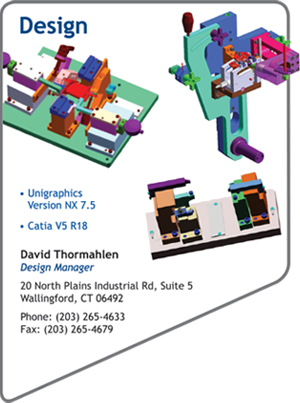 Quality Engineering, a premier tooling company is made up of highly experienced Class A Toolmakers, Unigraphics and Catia designers. 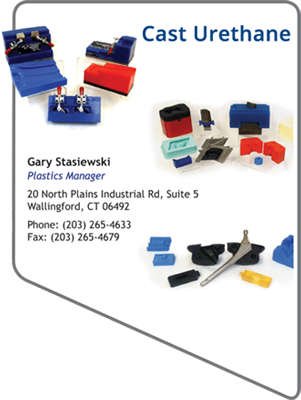 Quality Engineering Services provides precision cast urethane and RTV molded products in quantities of one to one thousand. 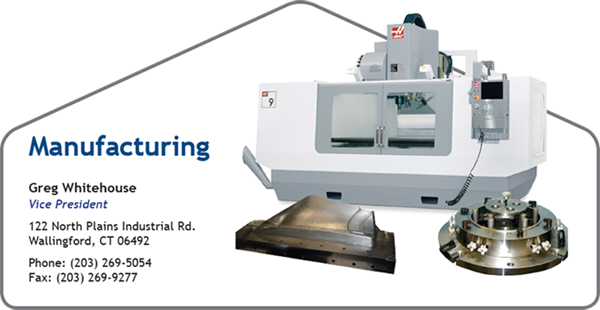 Quality Engineering has the technical capability to manufacture low volume high precision machine components and special machinery within tolerances of +-.0002. Quality Engineering has the capability to design and develop low volume prototype SLS (Selective Laser Sintering) for durable functional aerospace and commercial parts with a variety of applications.